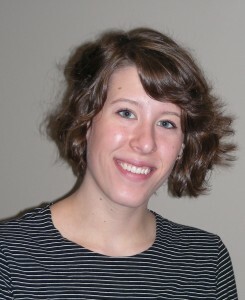 GraceConnect and BMH Books welcomes our summer intern, Marisa Vogel. A native of Winona Lake, Ind., Marisa is a senior and an English major at Anderson University, Anderson, Ind. Her ambition is to work in the editing and publishing industry following graduation. Marisa will be writing stories for graceconnect.us, the GraceConnect eNews, and GraceConnect magazine. She’ll also be assisting with projects for BMHBooks.com.